Hidden in a lush paradise beside the Ayung River, Four Seasons resort at Sayan is just a few minutes away from the cultural and artistic capital of Ubud. This resort encourages guests to discover the surrounding area with guided walks, bike tours and river rafting. 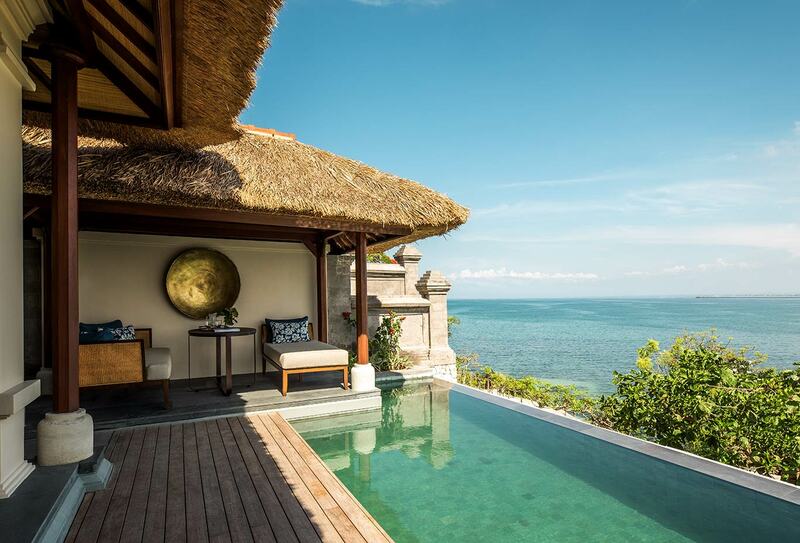 Experience an authentic Balinese luxury resort nestled right on the ocean front. The scenic surrounds can be enjoyed throughout the resorts, with rooms and restaurants complimenting beautiful views with Asian-inspired and western cuisine.